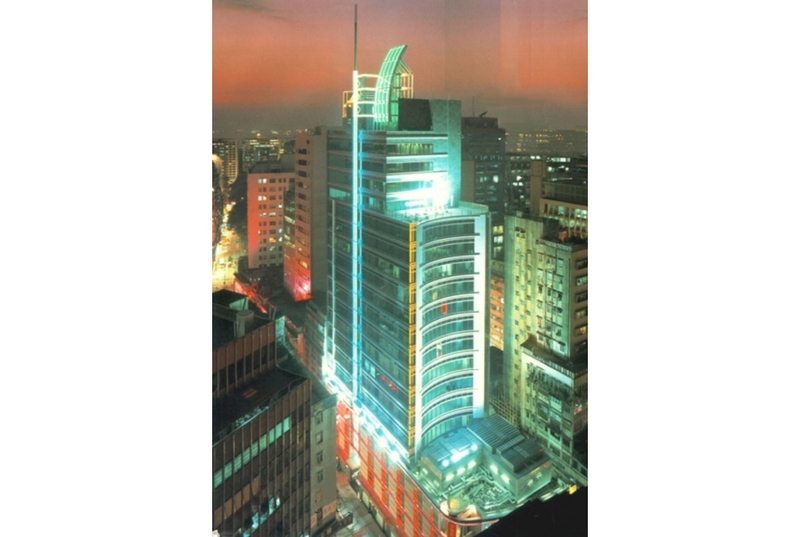 Grand Centre is a medium-size commercial development on the intersection in Tsimshatsui. The site comprises two leases, the front having a height restriction of 60.5 m while the rear is subject to the 200m airport height restriction. There are 4 floors of retail outlets, filling up the entire podium and one basement floor. The front face of the cover is clad in a curtain wall which maximizes on natural light and the sea-views on higher floors.